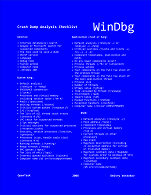 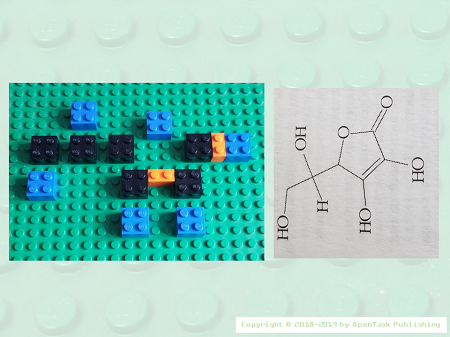 Studying artificial chemistries and applying them to software diagnostics revived my interest in Chemistry (my original school hobby before I started learning and practicing programming at Moscow State University). 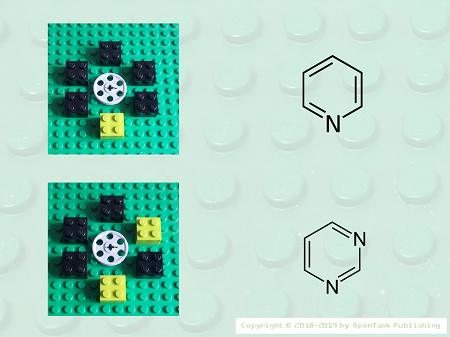 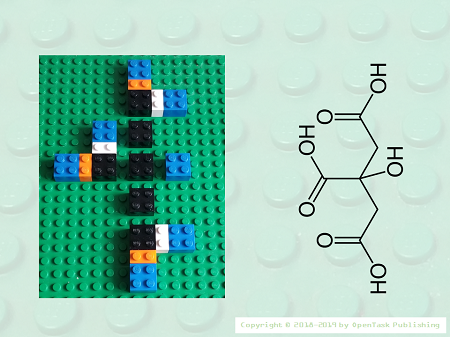 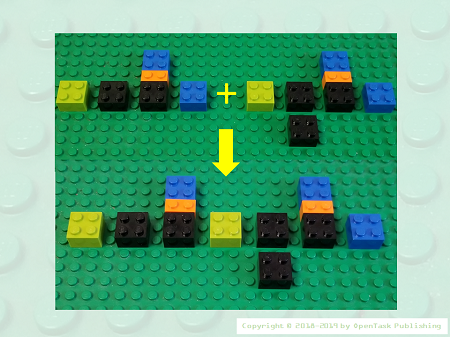 Experiments in using LEGO® baseplates and blocks to visualize software traces and logs led me to consider the possibility of using them for teaching and learning artificial chemistries. 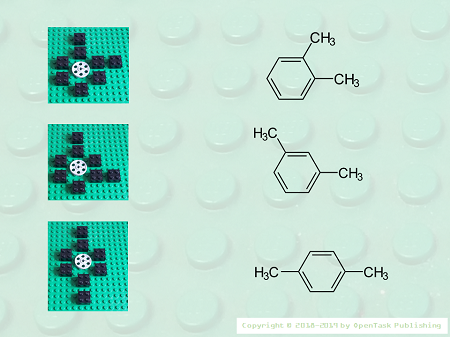 Finally, all that coalesced into a novel way of visualizing chemical structures (especially organic) that I claim as my invention. 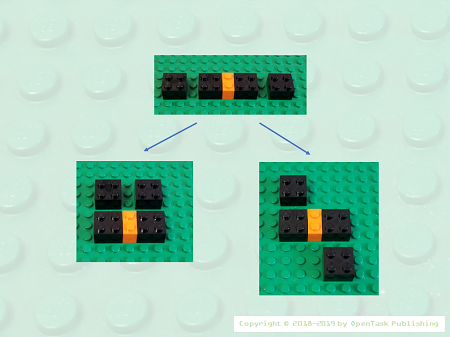 Flexible base plates and LEGO® tapes allow 3d configuration modeling. 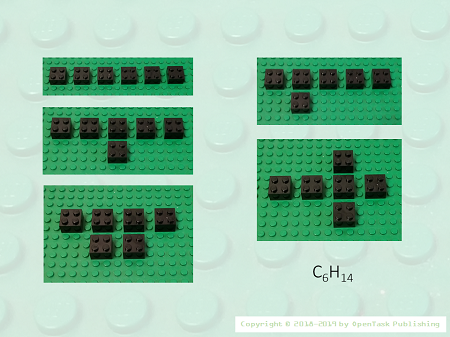 The method applies to inorganic chemistry as well with the same brick types reused for different element sets. 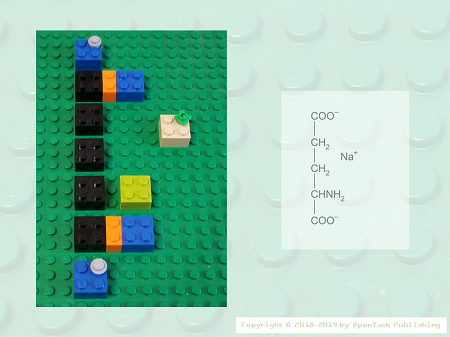 Additionally, adornments and different brick heights can be used to teach chemistry to visually impaired students. 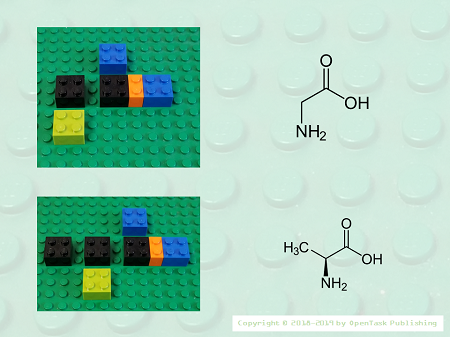 As I already mentioned, the whole book is forthcoming this year, but in the meantime, you can see the original sequence of hundreds of pictures in the slide series at www.ChemistryBrickByBrick.com that at the time of this writing points to the publisher website. 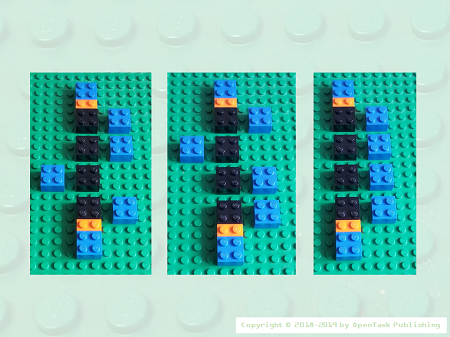 I’m going to add new parts weekly. 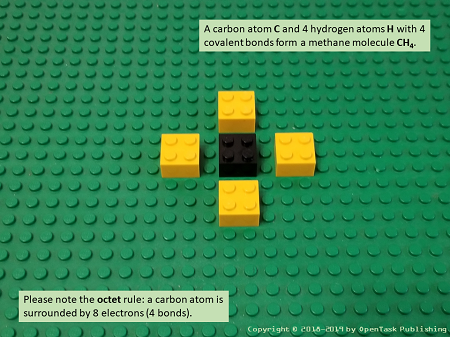 As a side note, I recall that at school I discovered the way of looking at chemical stoichiometry as a vector space (even planned to write a book about it "Vector Space Chemistry", ISBN: 9781906717551).